Gain inspiration for your residential, commercial or agricultural project by viewing the workmanship of Underwood Construction. We combine the capabilities of a large company with the personal touch of family. We are excavation, septic and site prep specialists who provide cost-effective and timely solutions. Get started with a free estimate by contacting us. 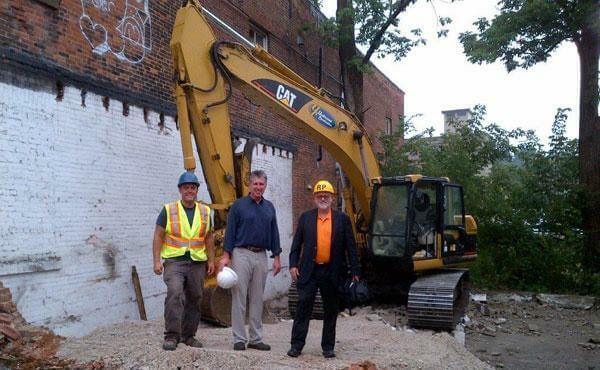 Underwood Construction did the site preparation for this exciting new luxury condominium development in Owen Sound. Follow the link to learn more about the project.